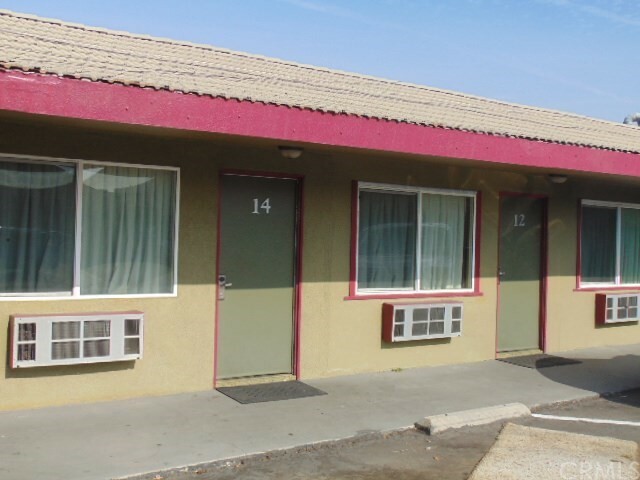 The Palm Motor Lodge is a 33 unit property that enjoys a prime location that is just minutes to the top tour destination of the Disneyland Resort. 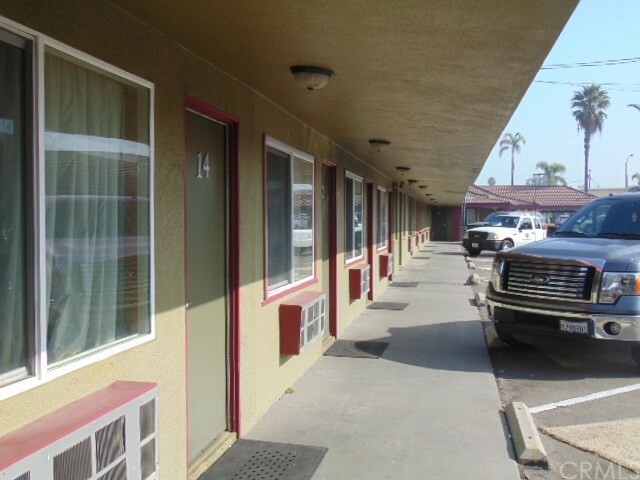 Its vicinity to Disneyland and nearby Los Angeles make it a great attraction to leisure clientele. 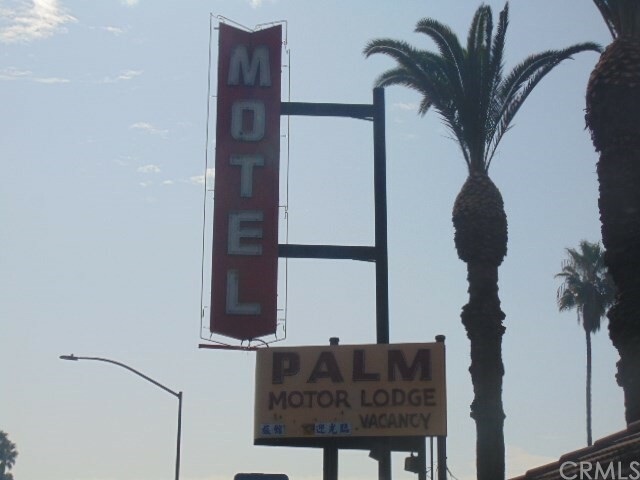 This is a great opportunity to be in one of the top tourist destinations. 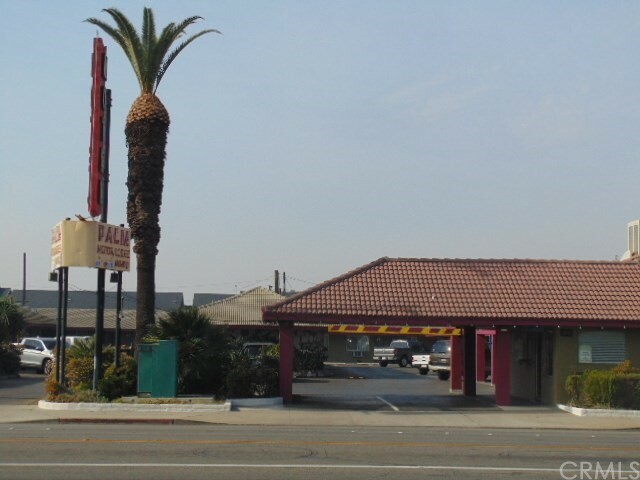 There are a wide variety of restaurants and entertainment located in the surrounding area. 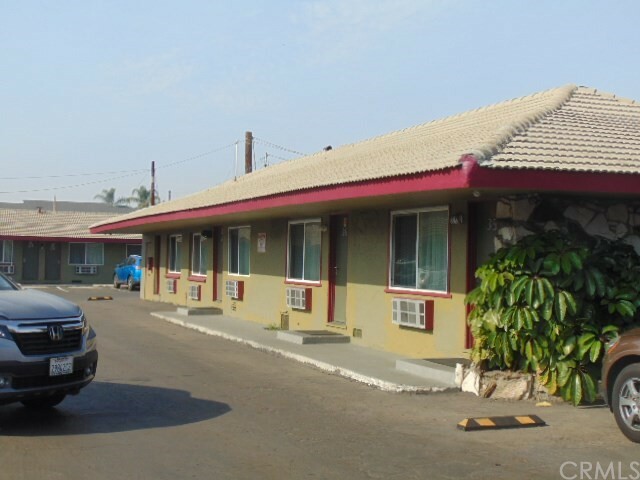 The Lodge has had the same owners for over 28 years and has a stable walk in traffic with currently with no marketing or online booking. 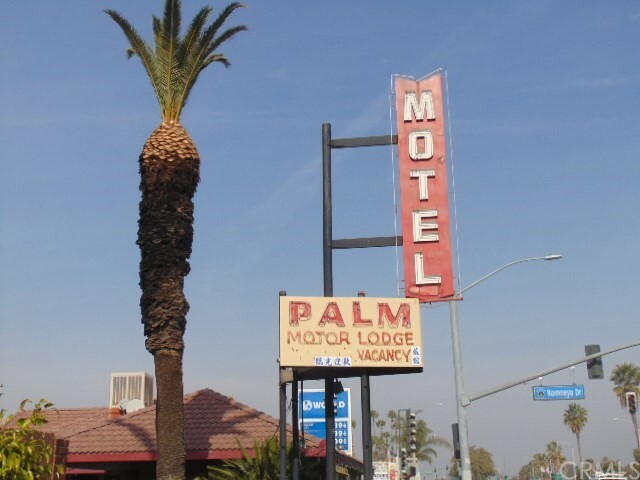 Business can be expanded by offering online reservations or branding with a Hotel/Motel chain. 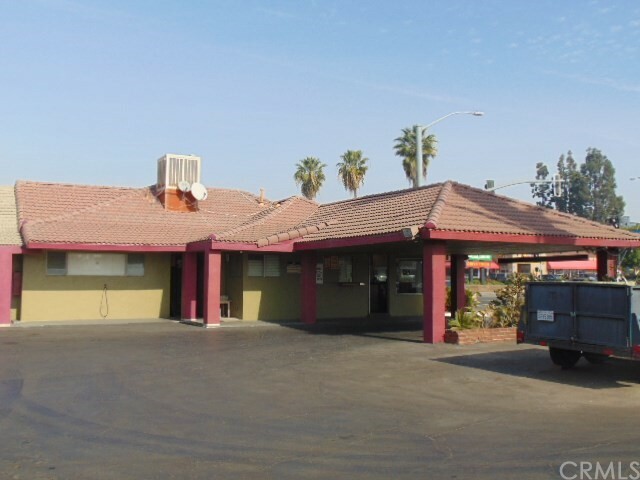 Lots of parking and walking distance to many local attractions, its freeway close located in a high traffic major street Harbor Blvd. 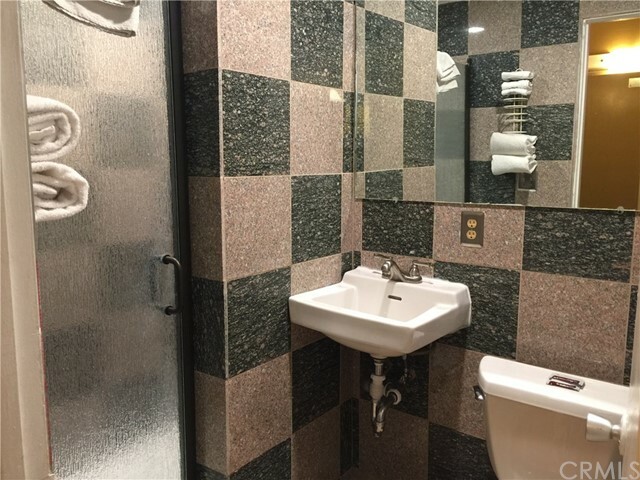 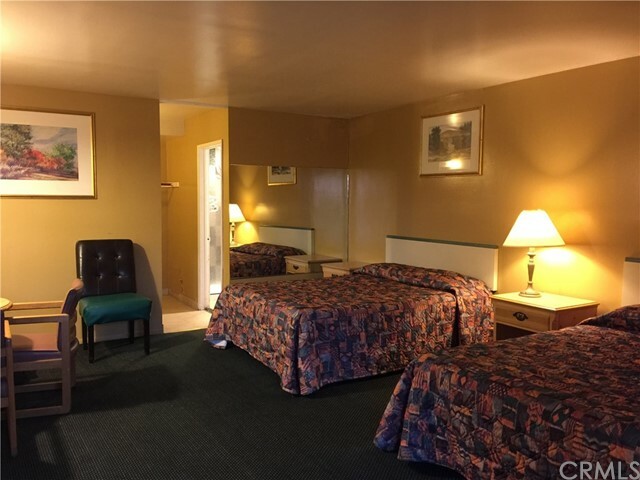 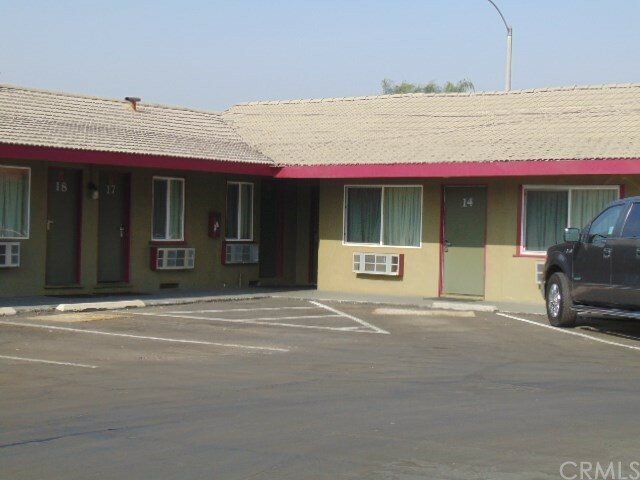 This Motel presents the rare opportunity to own a motel in one of the strongest tourist areas of the country. 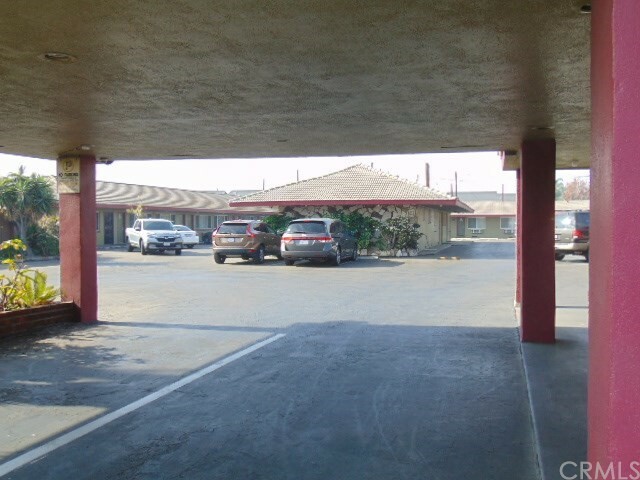 Excellent Visibility and consistent cash flow, some room updated with granite finished bathrooms and flat screen TV's.